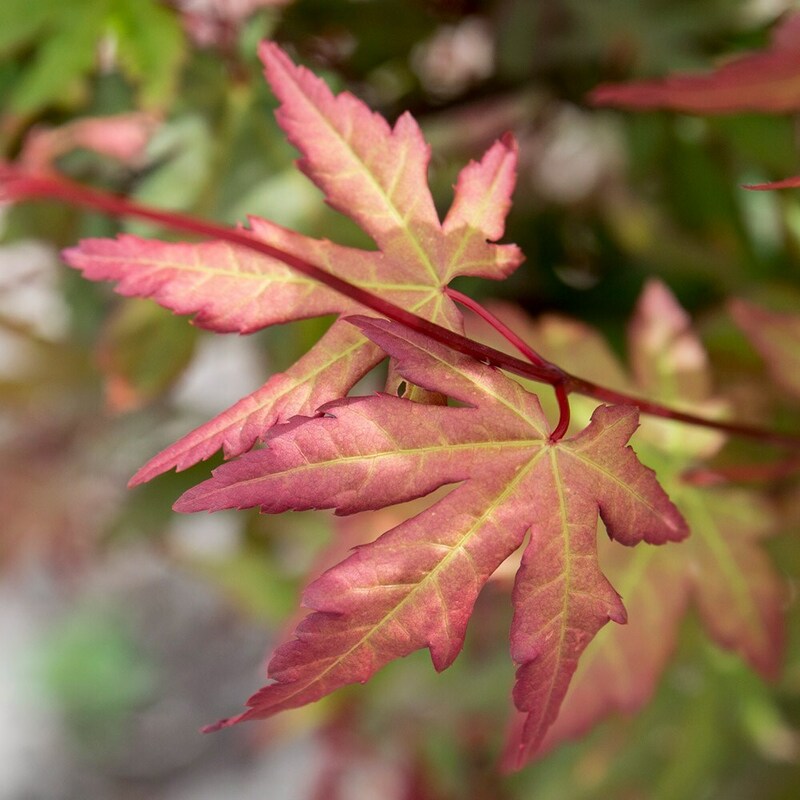 The foliage of this new variety emerges each spring bright salmon-orange, but as they mature (and throughout the summer), the leaves are a soft golden green. In the autumn the leaves change colour once again, turning bright orange this time before they are shed. A bushy shrub 'Mika' has an upright habit, so it works well in a large pot, but it will also make an excellent specimen for a smaller garden. Garden care: Plant in a spot that is sheltered from strong winds and hot midday sun and add a top-dressing of multi-purpose fertiliser around the base in late spring. 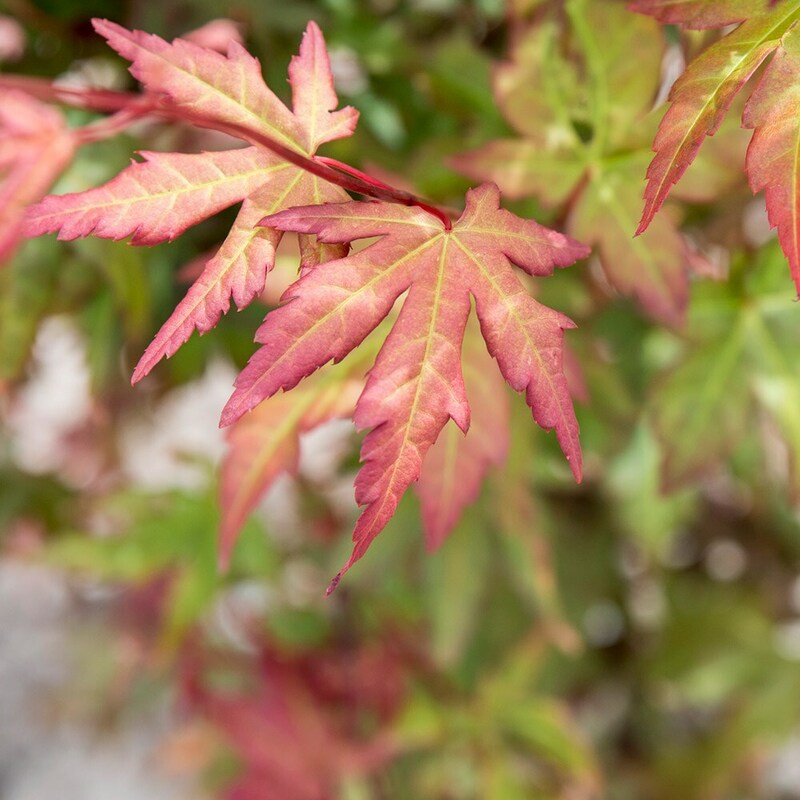 Keep well watered, but no routine pruning is required - apart from removing any dead, damaged or crossing branches in late autumn or winter when they are fully dormant.